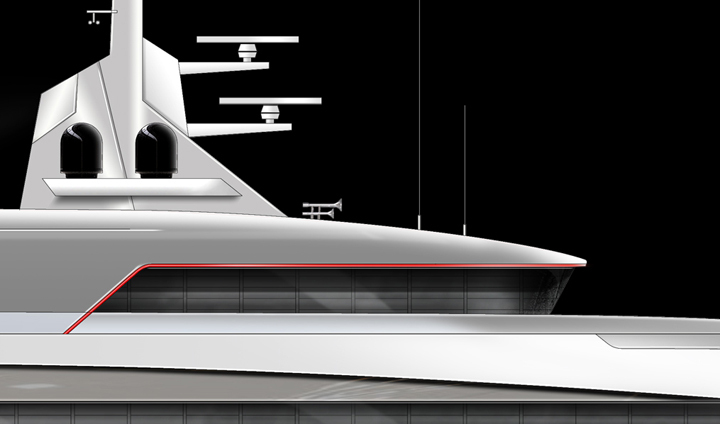 The Capacty Project is on big progress, the 3d model and datas are nearly finished, details will be shown on the Egg and Dart stand on the Monaco Yacht Show or on request. 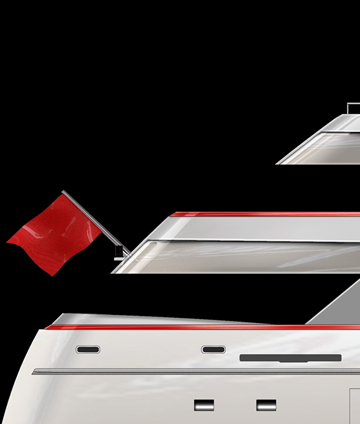 The design and the construction is just functional, highest safety and comfort is basic principle of this Megayacht. 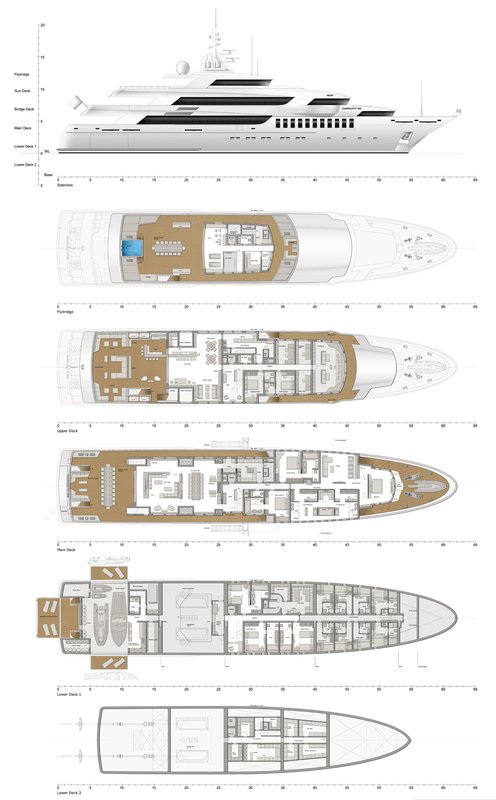 about the 62m Capacity Megayacht?